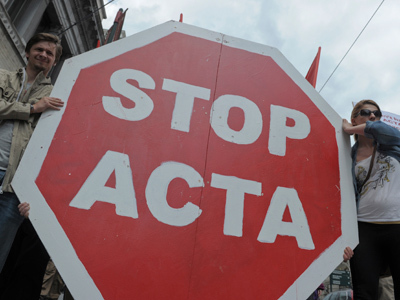 The International Trade Committee (INTA) of the European Parliament recommends rejecting ACTA. The committee rejected the controversial legislation 19 votes to 12. This is the fourth and final committee to deliver its report on the Anti-Counterfeiting Trade Agreement (ACTA), and will likely affect the European Parliament’s vote early July. “With this vote my committee has given an important advice to the plenary vote in two weeks. 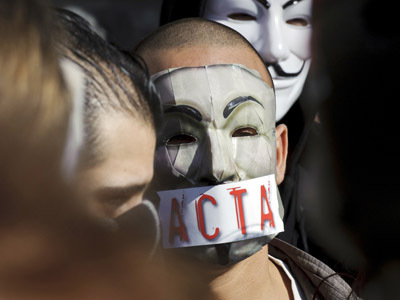 The EU should reject ACTA,” says Schaake, who has opposed ACTA since the beginning. UK MEP David Martin says the proposed act leaves “many questions unanswered", including the role of internet service providers (ISPs) in policing the web. Many on the committee felt that the sanctions for breaches of copyright were "disproportionate," he said. "This was not an anti-intellectual property vote. This group believes Europe does have to protect its intellectual property but ACTA was too vague a document," pointed out David Martin. “The way is now paved for a quick and total rejection of ACTA by the European Parliament! With a political symbol of such a global scale, the way will be open for copyright to be reformed in a positive way, in order to encourage our cultural practices instead of blindly repressing them,” concludes Jeremie Zimmermann, co-founder and spokesperson of the citizen advocacy group La Quadrature du Net told RT. ACTA is aimed at protecting copyright in many industries from software engineering to agriculture. Critics say the national governments would have to make a draconian attack on online privacy to implement provisions of the treaty on their soil. The Anti-Counterfeiting Trade Agreement has been in development since 2007. The purpose of the international document has been establishing international standards for intellectual property rights and creating a global framework for targeting counterfeit goods on the Internet. 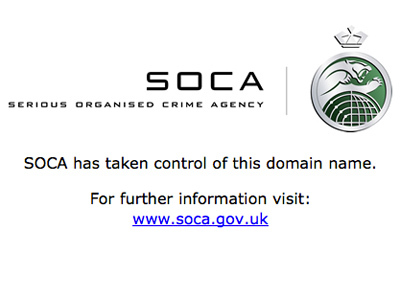 ACTA supporters claim the treaty is the only way to respond to pirated copyright and global trade of counterfeit goods. Their opponents insist ACTA is an act of war, that would create a new governing body outside the existing World Trade Organization and United Nations. 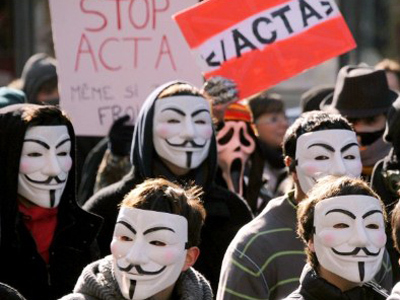 In February, the EU suspended efforts to ratify the ACTA treaty due to a wave of protests from human rights activists and Internet users. 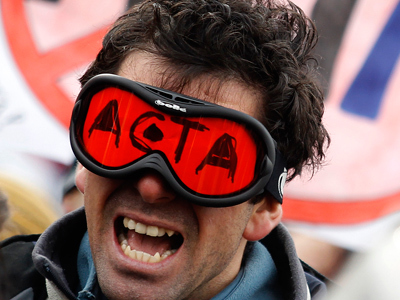 Thousands rallied across the EU over the amount of power ACTA would give global corporations. "Destroying ACTA would give us some breathing space by creating a political symbol of global importance: the Internet, in all its diversity, winning a global political battle against some of the most powerful industries and governments," Jeremie Zimmermann told RT.